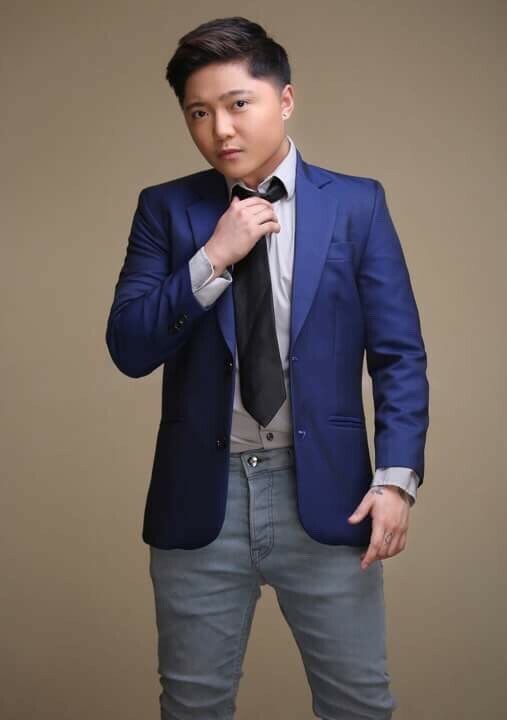 Jake Zyrus achievements are enough to make him as one of the leaders. 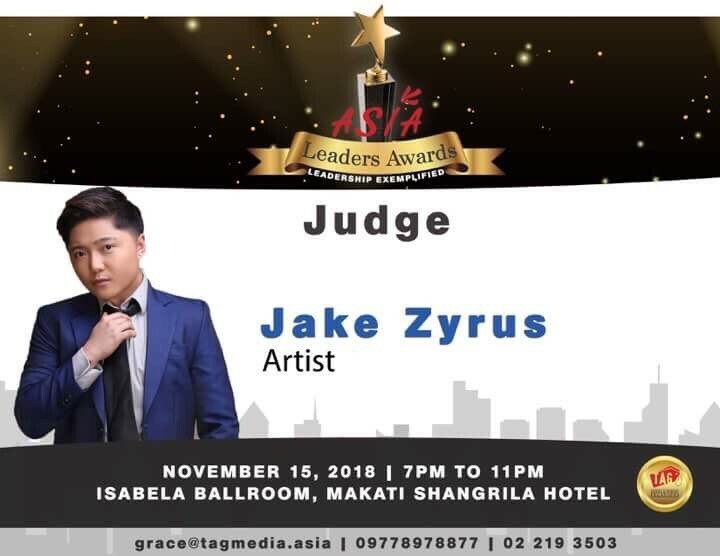 Meet Jake Zyrus as part of the Awards Committee. Here’s some snippets on what’s written about him online. “Zyrus released the studio album Charice in 2010; it entered the Billboard 200 at number eight, making it the first album of an Asian solo singer ever to land in the Top 10. 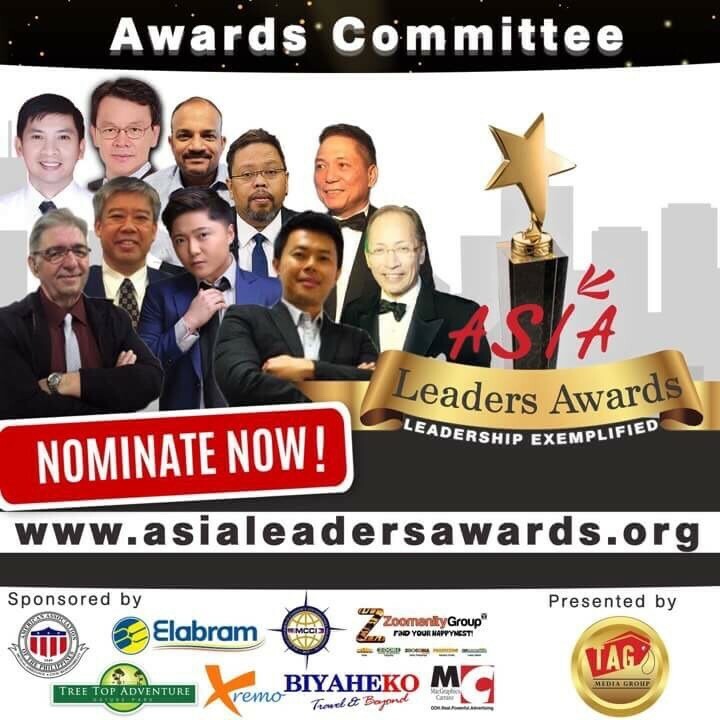 Nominate now at http://www.asialeadersawards.org Gala Night on November 15, 2018, Makati Shangrila Hotel. Grab your tickets now!